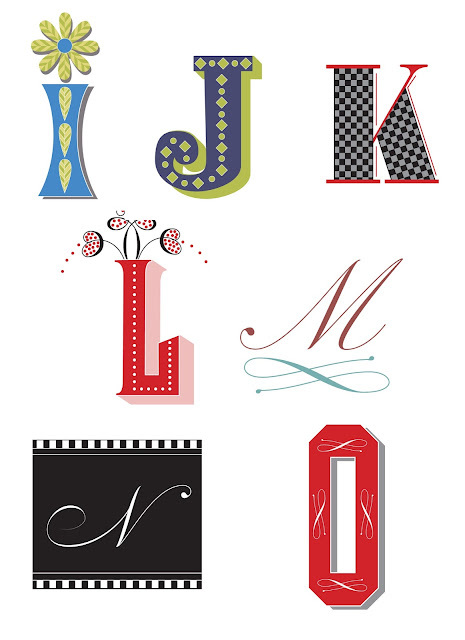 I am still working on the HandletteringABCs_2016 challenge for the month of January and enjoying every minute of it. I am learning so much about designing my own alphabets! This is a great exercise and practice in learning the ins and outs of letter forms. Today is too cold to go out! I hate those days......well at least I have plenty of indoor stuff to keep me happy. Stay warm everyone!